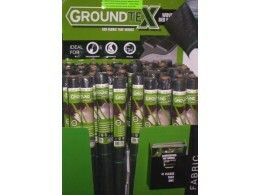 These decorative slate chippings look great on driveways, garden borders and around the edge of a house. Low levels of maintenance and smooth surfaces for walking mean that they are an excellent substitute when you've finally had enough of mowing the lawn, as well as helping to create a beautiful flower bed. Often used in planting schemes to create a pleasing effect, they provide a weed-prevention factor to gardens and are much easier to maintain than soil or even woodchip. They prevent weeds by not giving them a material to root in - mainly because slate doesn't hold water so weeds can't get a foothold. It is advisable to use a membrane underneath the decorative slate chippings to prevent weeds growing up from the soil underneath. 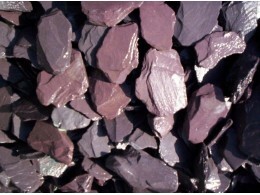 Slate chippings are also commonly used in ponds and as a base for water features as they allow water through them and they don't lose their colouring. 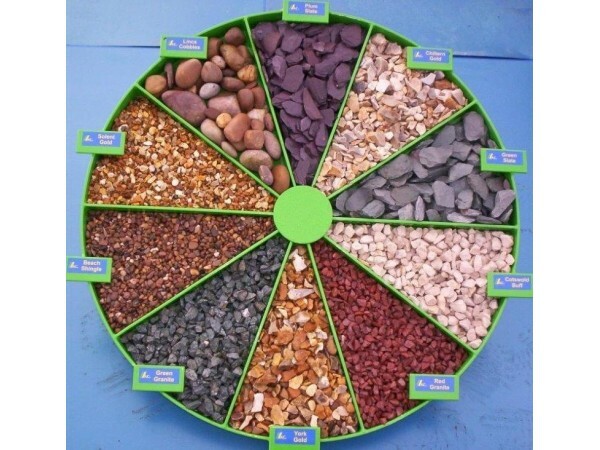 Using slate chips means you can create a stunning water feature without having to replace the bottom as often and you don't need to worry about the colour draining away. 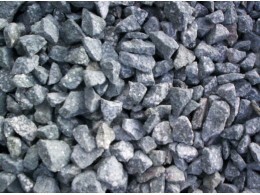 Pathways are another popular option for slate chippings. Creating an even, solid surface to walk on can be important to any home, especially if strolling around the garden is something you enjoy. Try mixing different colours of slate to create a stunning pathway for you to take in your garden or outdoor space. Delivered to you in bulk bags with hiab/crane ofload, which can usually be placed where you need it, in a safe and suitable place. 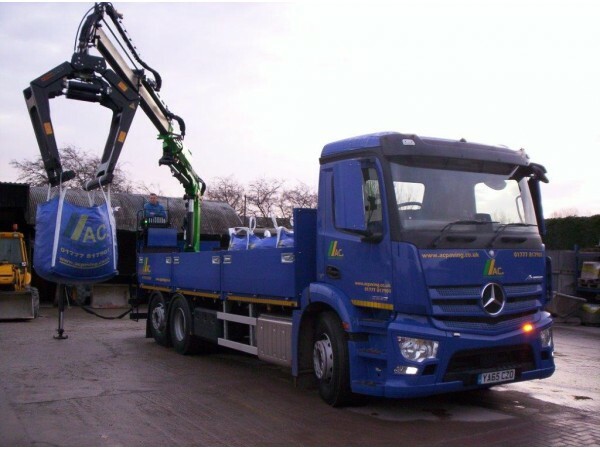 Please be aware of other suppliers' delivery methods such as offloading with a tail lift & pump truck, as they cannot operate on gradients, slopes, up kerbs, or onto gravel, grass etc. This can often result in the customer having to pay a return delivery charge! We guarantee your delivery will have Hiab/crane offload. 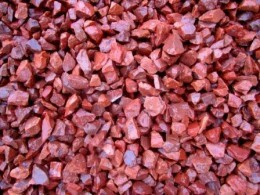 The beautiful colour of this Highland red granite is truly unique. 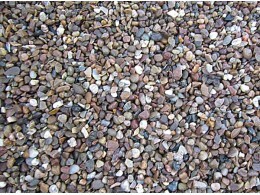 A perfect decorative gravel for rockeries, driveways, paths, and borders adding warmth and colour to your garden. Looks even bet..